Rising star Karen Khachanov can prove a handful at his home tournament in Moscow and is cracking value at 14/1 EachWay with PaddyPower. The Kremlin Cup is one of three ATP 250 ranking events on the men's tour this week as the European Indoor season takes over from last month's Asia Swing. Roberta Bautista Agut is the top seed in Moscow and chasing one of three remaining places in the race to London. RBA is playing very consistent again which was evident in his run to his maiden Masters 1000 Final in Shanghai at the weekend, losing out to Andy Murray 7-5 6-1. RBA is the 7/2 jolly this week however after such a busy week and a change in time zones I am happy to leave the versatile Spaniard out of my Outright plans despite finishing runner-up here for the past two years losing both times to Marin Cilic in a tournament he clearly enjoys playing in. Cilic is not back to defend his title and this looks a wide open event this week with some big prices on offer. Victor Troicki is on my radar having shown a high level of form against Rafa Nadal who he beat in straight sets in the quick conditions of Shanghai. However in true Troicki fashion he then imploded the following match and despite the 7/1 looking generous for the 2010 Champion here, I cannot trust the frustrating Serb to string it together for a full week with his usual top form coming early in the season over in Australia, not towards the end of a long campaign. Alberto Ramos is playing arguably the best tennis of his career, the second seed here and boasts decent current form when was runner-up in Chengdu a couple of weeks back and should be at the business end of proceedings again this week. Winner of the Chengdu title two weeks ago was the very powerful and talented Russian Karen Khachanov who won his first ATP title and I expect it to be the first of many for this imposing and confident 20-year-old from Moscow. Khachanov was handed a well deserved wild card for his home tournament and having beaten Ramos so recent in his first final and can also boast a 3 set win over top seed Roberta Bautista-Agut in Barcelona back in April on the clay, he is sure to be a handful and be looking to go deep this week into the latter stages in front of home support. 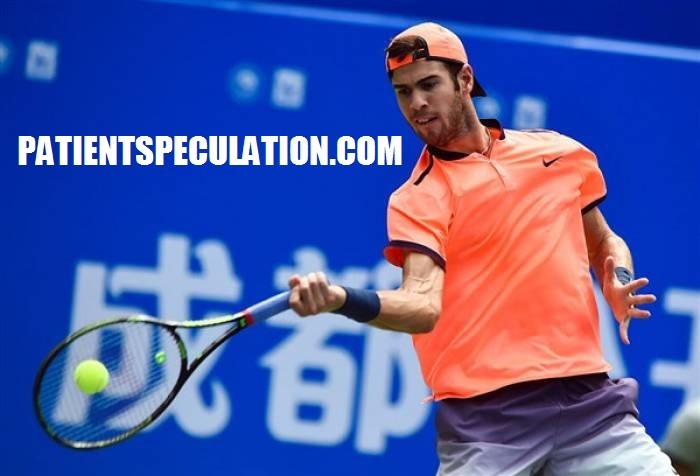 He boasts very good stats on his breakthrough season in terms of service holds and breaks and at 14/1 with Paddy Power or 12/1 general appeals as the best value each-way at the Kremlin Cup where it is half the odds should Khachanov make the final in the City he was born. The in-form Russian gets his tournament underway on Tuesday afternoon where he is 2/7 to beat Damir Dzhumur who struggles away from the clay and Khachanov should find plenty of break opportunities against a player with a weak serve. The top seeds enter the fray on Wednesday so prices should hold until early Wednesday morning. ATP Moscow - Karen Khachanov to win Outright Each Way @ 14/1 Paddy Power or 12/1 General. 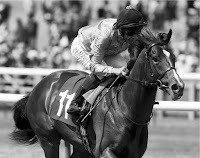 (Each Way Terms 1/2 Odds for 1-2 finish).